EFT Unleashed; EFT (Emotional Freedom Techniques) is a powerful technique for helping improve physical and emotional health, from anxiety to serious illnesses to abundance issues, the limits of this powerful yet simple technique are only just being explored. 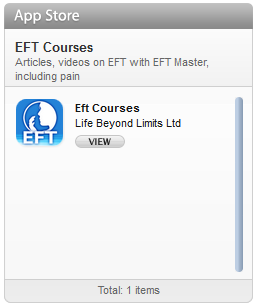 These podcasts explore the very latest innovations in EFT. 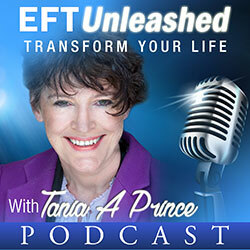 These Podcasts cover EFT and Inner RePatterning as well as other powerful transformational techniques. 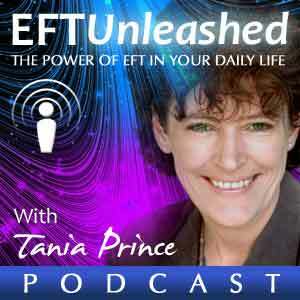 Tania A Prince, EFT Master explores different approaches in how to use EFT with other experts in the field. 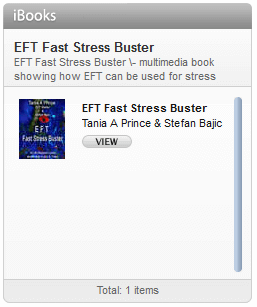 Pushing the boundaries, EFT Unleashed also explores techniques closely related to EFT. Do our ancestors and the lives they lived impact our lives? How can we use EFT to break free from their influence? What is autism? How does it affect people? How can Inner RePatterning help with autism?